The French Ministry for the Economy and Finance will host a series of talks with French and European regulators and experts in the field. Datalents’ mission is to connect a community of experts around organizations’ Data & Blockchain concerns. The official Paris Blockchain Week Job Fair, hosted by Datalents the day before the PBWS conference, will be an amazing opportunity for companies to connect with the best talents of the industry! 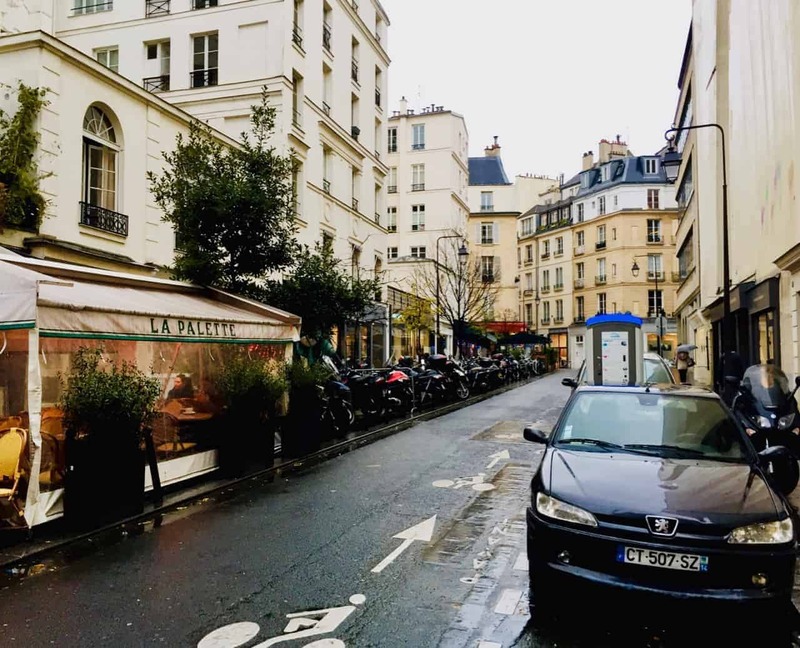 CryptoMondays Paris is the French hub of CryptoMondays, a decentralized initiative launched in 2018 by Lou Kerner in New York. Today, CryptoMondays gathers thousands of crypto-enthusiasts in more than 30 cities globally. CryptoMondays Paris exclusively gathers active participants to the development of the crypto-asset ecosystem: entrepreneurs, investors, developers, corporates, law firms, journalists, policymakers, etc. The biggest blockchain startup accelerator in Europe will host a demo day for all PBW attendees. The dozen startups accelerated by the program will showcase their products and services during an exclusive event in the biggest incubator in the world: Station F.
Paris Blockchain Week Summit (PBWS) is the flagship event of the Paris Blockchain Week. With 3000 attendees and 100+ speakers, it will be the perfect celebration of the ten-year anniversary of Bitcoin and blockchain. Woorton, the first French crypto broker-dealer& market-maker, will host an invitation-only after work for its clients,institutional traders, market makers and investors. Top speakers from all around the globe will come to La Place for our Fintech Nights: one keynote, one topic, one network party for our specific ecosystem of banks, insurances, asset managers, investors, startups and regulators. This is a unique opportunity to address this audience in one of the most impressive financial building in the world, the historic Paris Stock Exchange: the Palais Brongniart. Tezos will host the first ever Tezos Day. 1000+ attendees expected to discuss the Tezos platform and technology with international professors, researchers and developers.